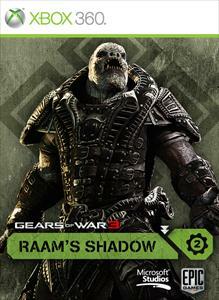 RAAM's Shadow is the second piece of content for Gears of War 3, and focuses on delivering new singleplayer/co-op action for the game. 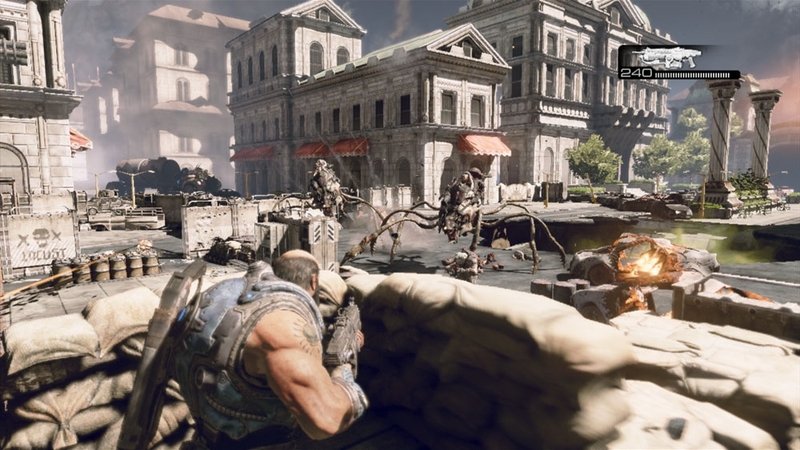 As a prequel to the original Gears of War, RAAM's Shadow introduces Zeta Squad as they attempt to evacuate citizens from the occurring Locust attack. 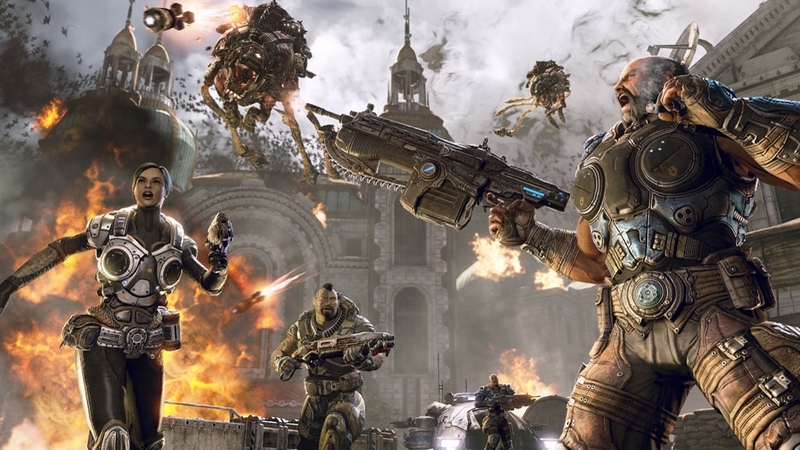 Their plan gets a bit complicated once they hear of RAAM's arrival, but for players it's a chance to play as one of the baddest bosses in the Gears franchise. RAAM's shadow is roughly about three hours, and gives you a chance to play as Gears comic star Micheal Barrick, as well as Tai, Kim, and new female COG Alicia Valera. It's a pretty straight-forward mission, and introduces a few new elements to the game, but it's careful enough not to stray too far from the established Gears formula. Emergence holes return, so keeping a frag or two handy will help just as it had in Gears 1 & 2. When you get to play as RAAM, things get really cool. RAAM can utilize the Kryll and charge at human enemies when his blade, and the big even gets some new executions to perform on the unlucky COG who get in RAAM's way. 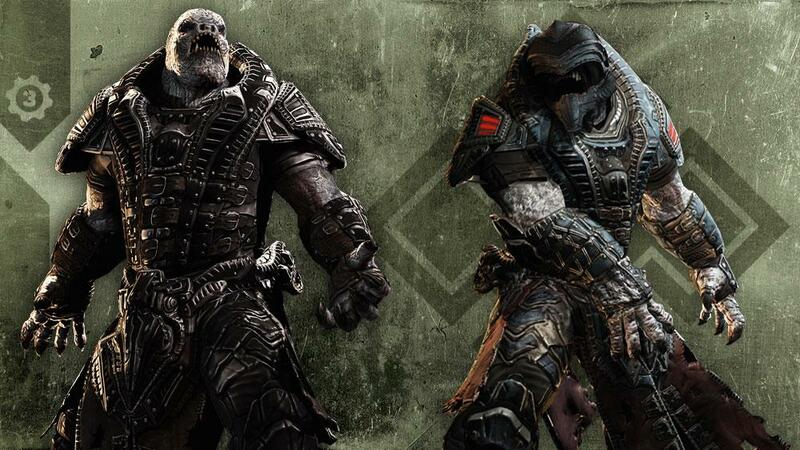 He also gets backup too, with special Maulers and a Theron Elite who accompany RAAM on his mission for the Queen. There are characters here that you'll know and love, and a few that pop in who will help explain why they do certain things in the Gears trilogy. Besides a three hour campaign, RAAM's shadow allows you to play as Zeta squad and RAAM in multiplayer and horde, as well as new achievements and weapon skins. Season Pass owners can simply download the content and play, so if you were wondering if it would be worth the $15 price I would say yes because it offers more Gears action, and the ability to play as the new characters in multiplayer and Horde. The adventure with Zeta is fun and playing as RAAM is incredibly cool. A must play and download for Gears fans.